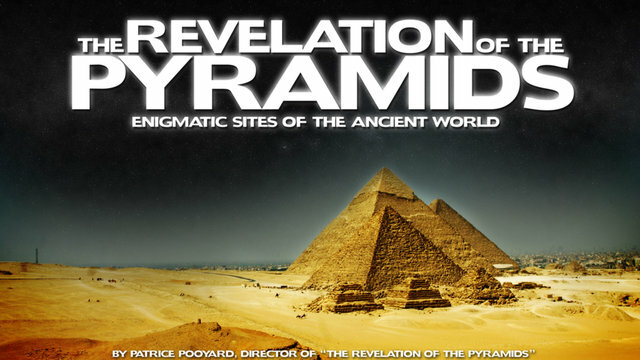 The Revelation Of The Pyramids - TRUE english version - 1/2 from rapanui on Vimeo. The precision with which these monuments were built are unparallelled and are difficult to replicate even today with the most modern of tools and equipment. Perhaps the Pyramids are more than mere tombs of their Pharaohs.